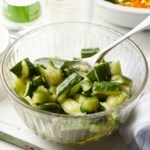 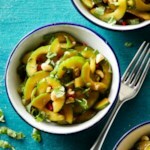 Marinate cucumber and onion in a simple dressing for the easiest barbecue side dish ever. 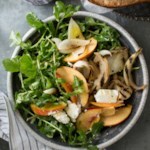 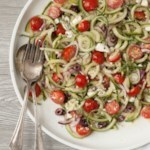 This super-fresh salad has just 12 calories! 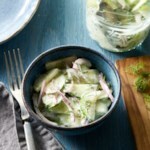 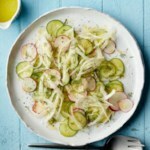 "How to Make Vidalia Onion & Cucumber Salad"